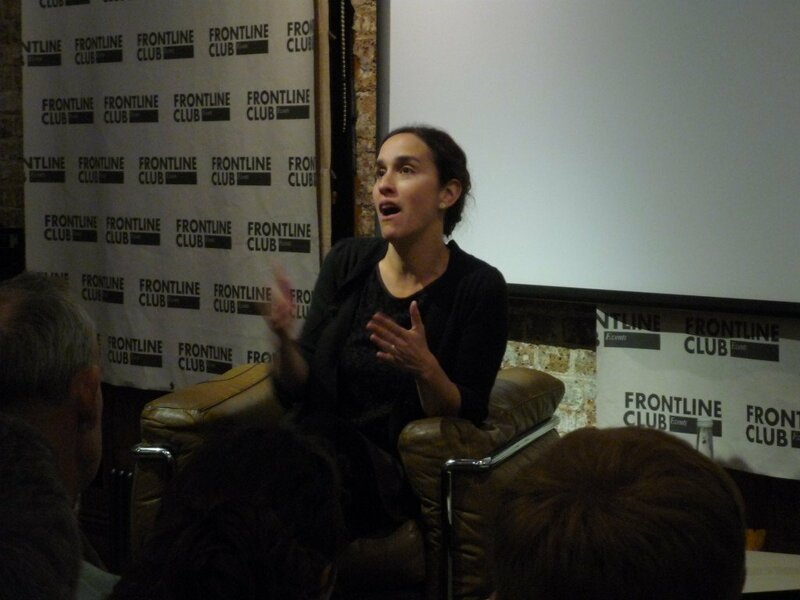 On Monday 29 April, the Frontline Club hosted a screening of The Village at the End of the World, followed by a Q&A with director Sarah Gavron (Brick Lane, 2007). “They say in Greenland that they’re holding their breath about their future,” she explained as she introduced the film, which explores the challenges faced by the small community of Niaqornat. 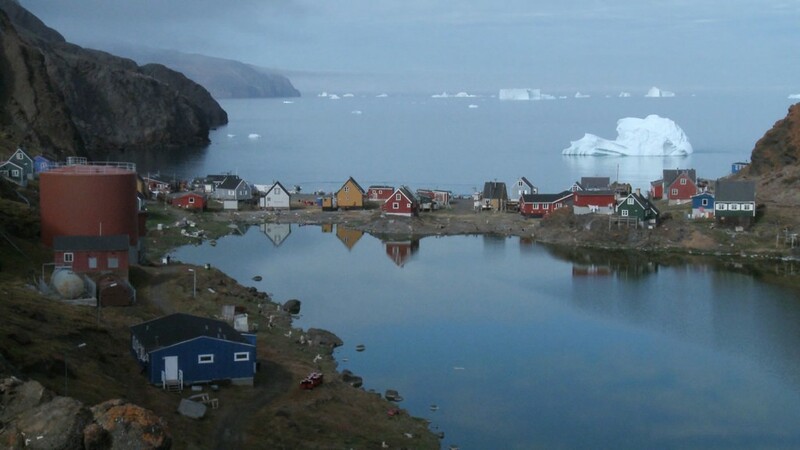 The documentary Village at the End of The World will be released by dogwoof on 10 May. For more information click here.